Lacrosse is a contact sport with metal sticks and solid rubber balls. Each Player is required to wear the following equipment on the field at all times. 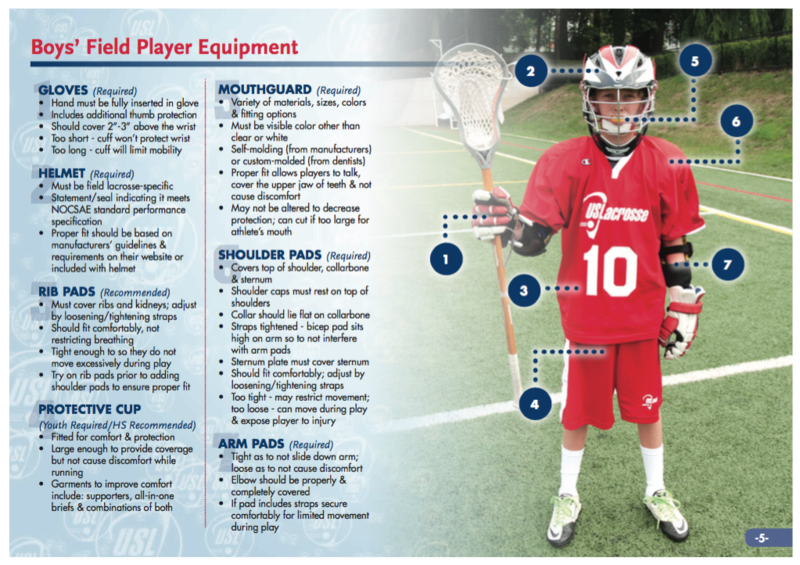 Equipment may be purchased via our online Warrior Lacrosse store: http://bit.ly/TukeeGear.